A form of domain monetization commonly referred to as domain parking. The act of registering a domain name and not using it for the typical purposes of website development or email. If the parked domain name is monetized, then advertisements are published on the parked page and the owner of the domain name ( registrant ) splits the revenues generated with the parking company. 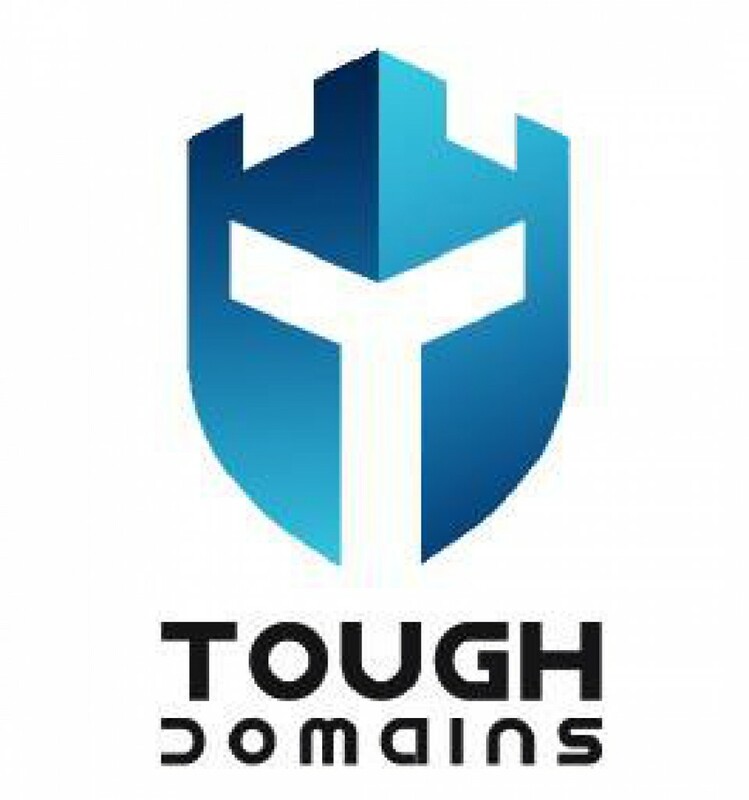 Unfortunately, this practice is not widely used among domainers because the lionshare of the revenues generated go to the domain parking company. If the parked domain name is non- monetized, then you will find a simple page when visiting the URL that serves no purpose. A typical example would be an “Under Construction” or “Coming Soon” page.